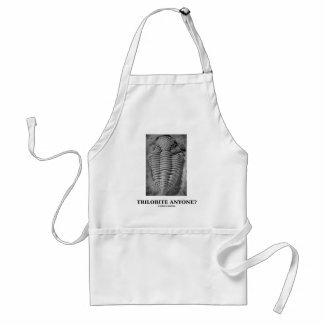 No need to be a paleontologist or archaeologist to enjoy any of these gifts featuring a fossilized trilobite. 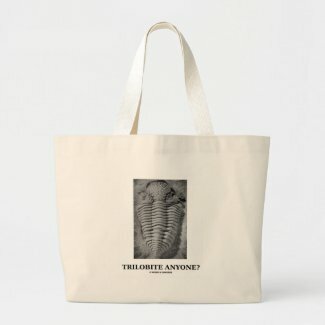 Trilobites, meaning "three lobes", are a well-known fossil group of extinct marine arthropods that form the class Trilobita. 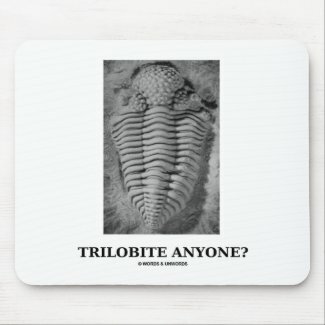 Because trilobites had wide diversity and an easily fossilized exoskeleton an extensive fossil record was left, with some 17,000 known species spanning Paleozoic time. 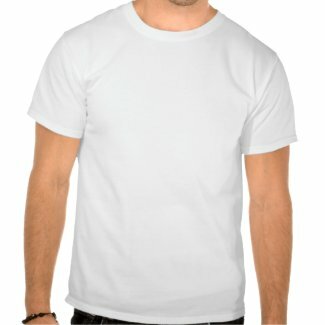 The study of these fossils has led to important contributions in the fields of biostratigraphy, paleontology, evolutionary biology and plate tectonics. 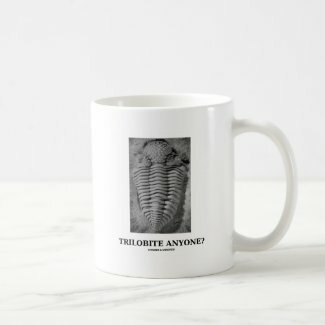 Make others do a double-take on trilobites with these gifts featuring a fossilized trilobite and the saying "Trilobite Anyone?"